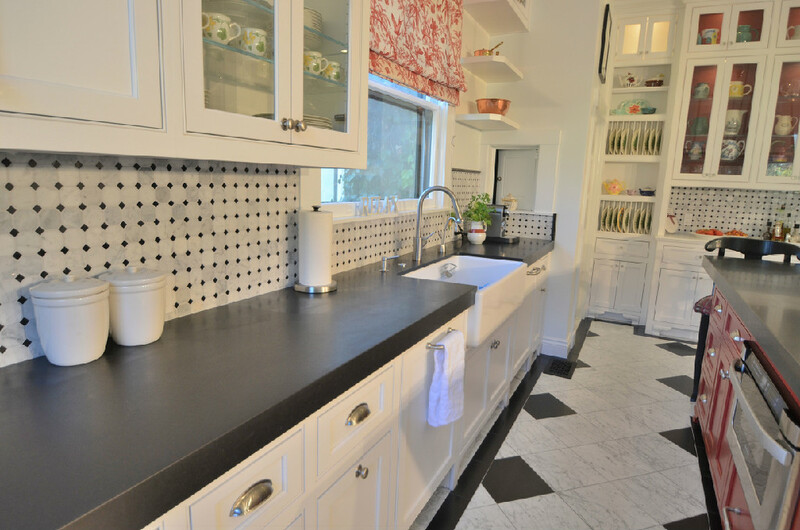 The Handyman Can of Marin is a full service General Contractor that specializes in handyman services,remodeling, bathroom remodeling, kitchen remodeling, painting your home and more in Marin County. 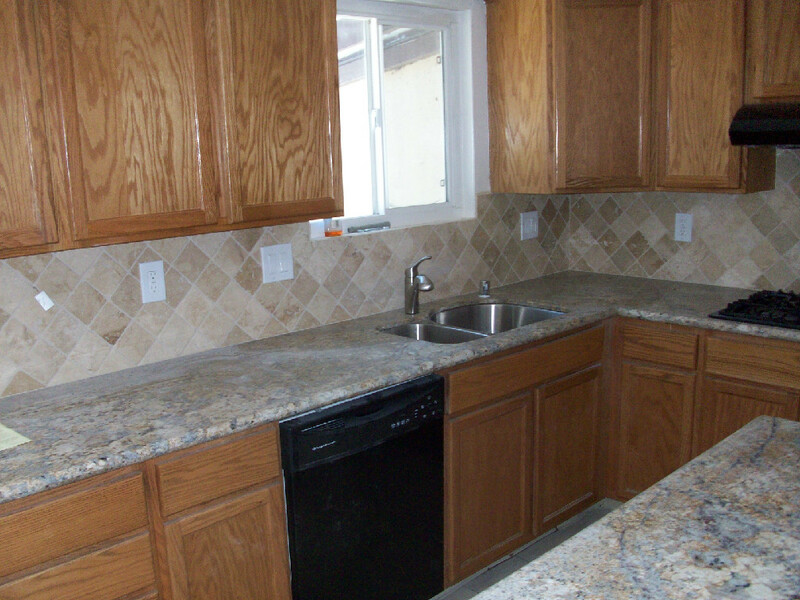 We offer the peace of mind of having handyman work, that is done by a general contractor at an affordable price. The owner has over 20 years experience in skilled trades, most of them spent in Marin County and we have a list of craftsmen with at least ten years experience in their field. If you have a job that only needs a handyman, you found the spot. We handle a wide variety of work for your handyman needs here in Marin County. Our handyman service is what you have been looking for. Living in Marin County means we are used to high prices. One of the first questions we get on the phone or website is how much do we charge. How much would it cost to just….. insert your handyman job there. You are on this website because you’re looking to get something fixed without paying an arm and a leg. Here at The Handyman Can, we live in Marin County and understand that nobody wants to pay more than they absolutely have to. It is expensive enough living in Marin County. Given the wide variety of work we do combined with all the variables that we can encounter, it is really hard to give a comfortable answer over the phone. We live in Marin County so it makes it very easy to come out within twenty four hours to give you a free written estimate. In writing means no surprises. A handyman is a person with a lot of experience in a wide variety of skills, who should be able to handle most home repairs.A good handyman should be able to move easily between repairing drywall, painting a room in your home,or doing some work outside. A handyman only has to have a business license in Marin County so the scope of jobs a handyman can do are limited. For instance, a handyman may do minor electrical and plumbing work, but for anything of substance a licensed contractor is recommended. They can also charge by the hour helping to keep costs down. If you own a home in Marin County you should have the number of a good handyman to help keep up your investment. Here at The Handyman Can of Marin we have found it a very effective way to get in front of home owners in Marin County just needing a repair or two. With our handyman services we start building a relationship by taking care of your smaller jobs that can help create trust and comfort when you need some help with a job that requires more than just a handyman. Not everyone needs a contractor, but most home owners in Marin County could use a good handyman. 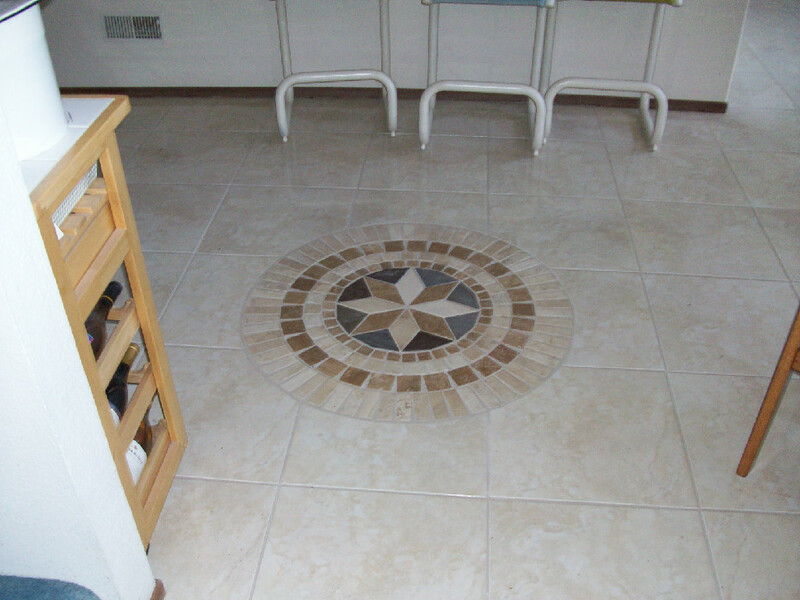 One of the benefits of using a handyman from the Handyman Can of Marin, is that we are a general contractor. We are able to step in and handle work a handyman might not be able to do. There is no need to call three different contractors either, if you have a list that includes plumbing, electrical work, painting, carpentry and more, we are highly proficient and more than willing to tackle your entire list of needs. 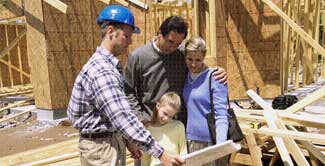 Having one company in Marin County handle all your home improvement needs is very cost effective. When we can save time, we save you money. A few short minutes looking at your job will save you money should you decide to use our handyman service or need a contractor. Our planning starts with our initial visit to your home. We use the highest quality materials to maximize your satisfaction, we never mark up materials. One of the things you can count on when you hire a handyman from us, we do things right from start to finish to help save you time and money. A good handyman in Marin County is hard to find and we aim to be Marin’s handyman service of choice. There are a lot of contractors and handyman services in Marin County so it is important for us to provide you with the highest level of customer service possible. We make our appointments to fit your schedule and show up on time. We will communicate any future concerns we see while doing the job to help save you future money. Quite often when people see the level of service we provide, the list of handyman projects the client needs starts to grow. At the Handyman Can of Marin we provide reliable and trustworthy work, performed in a timely and responsible manner. 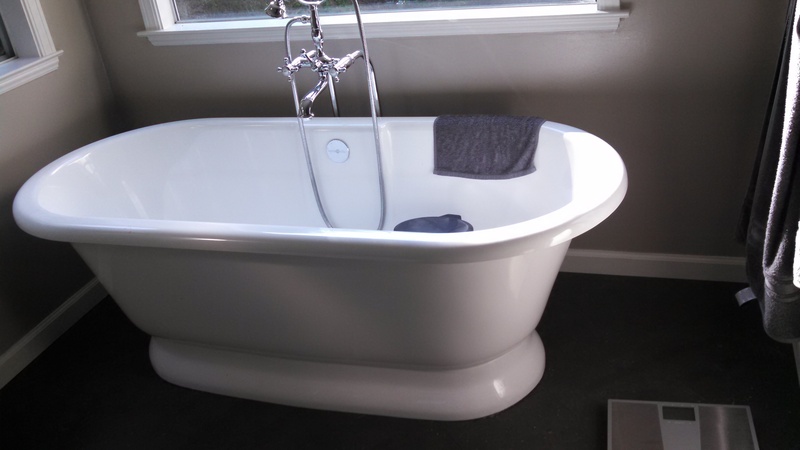 With 20 plus years of maintenance, bathroom and kitchen remodeling and building, we bring a resevior of knowledge to approach each task with confidence and experience. Inviting someone to work on your home is an important decision, a good handyman or contractor should instill confidence in the home owner. We bring a knowledge of new home building practices as well is those homes that have been lived in a little bit, so we can offer creative solutions when necessary to solve problems. The Handyman Can of Marin County provides a complete painting experience, inside your home and out. We will take all the pain out of painting. We can paint one or two walls, or your whole house. We are very clean and quick. We are also experts in faux painting and the different techniques used. We use the highest quality paint and are meticulous, which means a fantastic job for you. One day drywall repair is a specialty for us as well, and we match textures beautifully. On the back of every contract is a one year written guarantee. When dealing with work done to your home, it is comforting to know that you have someone who is willing to stand behind their own work. We aim to please our customers by giving them more than they ask for as well as peace of mind with a guarantee that we back fully. Call today and find out how we can make your life easier!